WE HAVE MOVED OUR BLOG – JOURNEYTOAFRICA.COM/BLOG. THANK YOU FOR REDIRECTING. 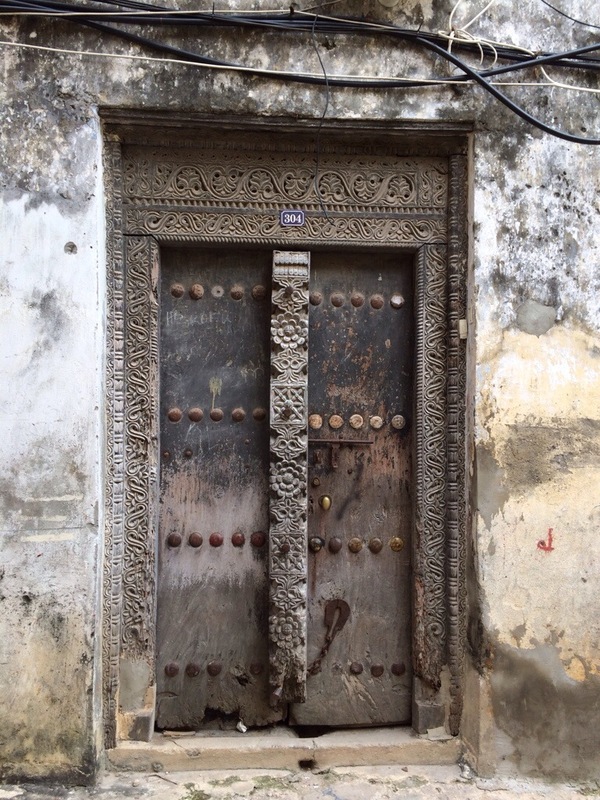 You can not help but admire these old doors in historic Stone Town, Zanzibar. Some are more than 100 years old. The more intricate with accessories like brass knobs and larger in size, the richer the family. So much history in Zanzibar Island. Tanzania was by Far the Best Trip. Take a Break from Game Driving … do some Walking. Personal Encounters with the Wildlife. Enter your email address to follow Journey To Africa and receive notifications of new posts by email.